The Pedwarau are now an established list of hills, having first been published in 2002 and thereafter maintained and then revaluated for Europeaklist publication in May 2013, and subsequent Haroldstreet publication afterward. The list has gained much publicity and over 20% of the qualifying hills have now been accurately surveyed by GPS / GNSS receiver. To date, three people have completed all the Pedwar hills and another eight people are known to have completed over 100 of the current total of 447 Pedwarau. 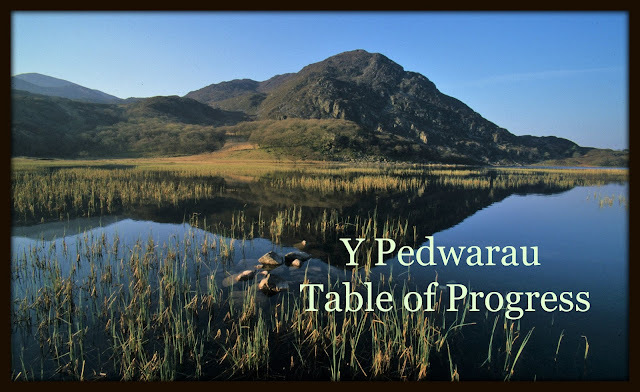 As the listing of Y Pedwarau is now established and a number of people are making a concerted effort to visit all listed hills, it seems only appropriate to document the progress of these Pedwar baggers in a Table of Progress. 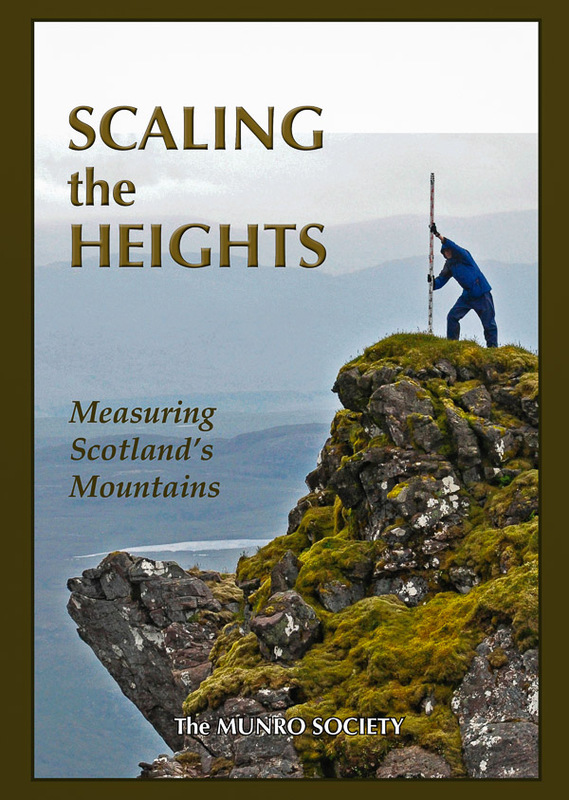 The Table of Progress also has a listing to The Anonymous Pedwar Bagger, with this person / persons listing at number 4 paying homage to the height band of these hills, and giving due deference to The Unknown Munroist who appears in Munro’s Tables. To qualify for inclusion in the Table of Progress a minimum number of 100 Pedwar hills need to have been visited. For those people who know their Sub-Pedwar total this is also included. Anyone who has completed 100 or more Pedwarau and whose name is not included in the Table of Progress but would like it to be, please contact Myrddyn via email. Myrddyn’s email address is listed under the ‘About Me’ page heading on the Mapping Mountains site. 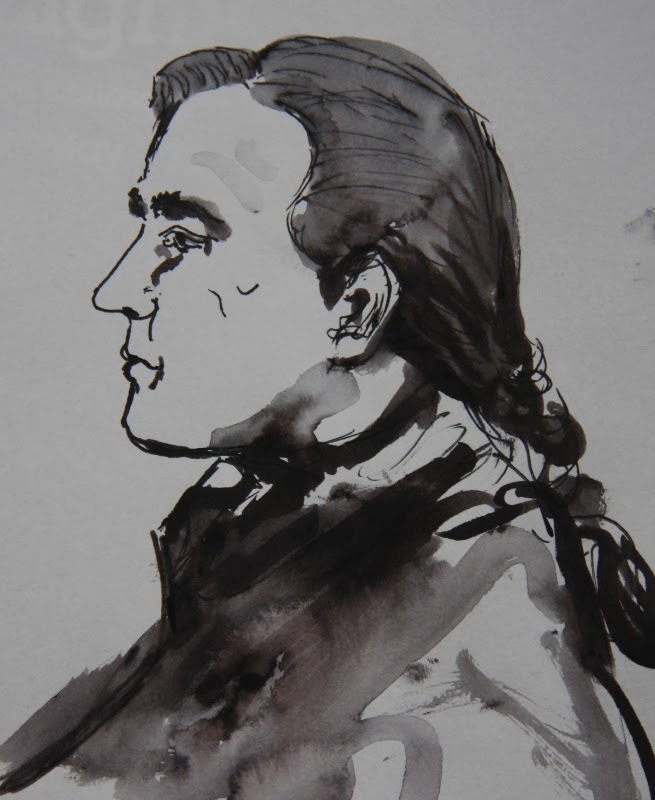 Y Pedwarau is available as an online tick list via the Haroldstreet website. All subsequent reclassifications since Haroldstreet publication can be accessed via the Mapping Mountains site.